Home improvements, especially if we are talking about major renovations, can be expensive. That won't come as any big surprise. The good news is that there are a number of ways you can fund your projects so that your hopes and dreams become reality. 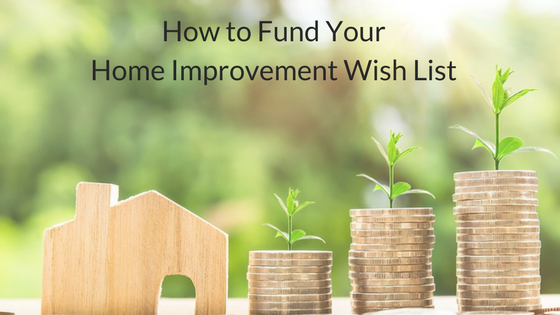 Whether you are looking to make the most of your garage space or build new rooms within your property, these funding ideas will help you to get the job done. Okay, so this is the obvious and easiest choice when it comes to financing your home improvements. For most people with big renovations in mind, this simply isn't an option. However, if you want to avoid paying off a loan for years or eating into the equity on your home, it's worth considering. Saving money to fund your dreams may mean they take longer to fulfill, but could mean a financial future that is more certain and stable. 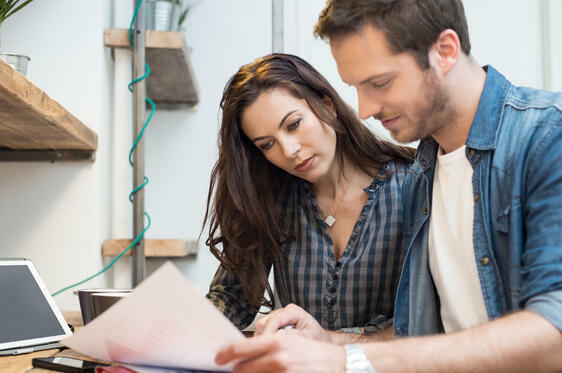 For homeowners who want to spread the cost of their home improvements, refinancing their mortgage is often a sensible solution. In fact, you may be able to refinance on a lower interest rate than you are currently on. Your mortgage company will be able to help, or you may want to check the latest rates on a mortgage comparison site. If you have a 401(k) in place, most programs give you the option to borrow from your account via payroll deduction and pay the money you borrow back over five years. The way it works is that you pay back what you owe plus interest to yourself. While you may not earn what you would have if you'd left the money invested, this can be a great way to free up cash for improvements. When considering funding your home improvements, your credit card may not be your first choice. However, more homeowners are turning to this source of credit purely so they can get the points through their purchases. Credit cards can be a good option for small renovations, such as applying a garage floor epoxy coating or adding a racking system to your garage. Here at Boston Garage, we are proud to offer free financing through our partner, Wells Fargo. Financing in this way means there is no interest to pay for the duration of your financing agreement. Instead of saving your cash and waiting for your home improvements, you can arrange them today with interest-free cash payments. 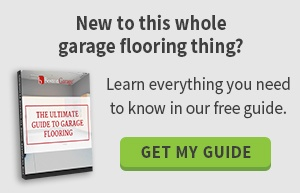 Whether you are considering our garage floor epoxy solution, or you need help organizing your garage space, speak to our team today about our financing solutions. At Boston Garage, we work with homeowners like you, helping them to achieve the garage of their dreams. We offer a wide range of services, such as garage organization, garage floor epoxy solutions and garage cabinets, and we can also help you to arrange the funding that is necessary for these improvements. Speak to our friendly team today to find out more about our garage solutions so you can own the garage you've always dreamed of.